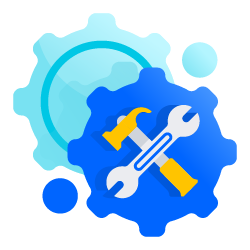 For clients who require a brand new instance of Atlassian products, we install and configure Atlassian products according to client’s requirements. The configuration part of this service ranges from just one day to months, depending on how complicated the system is going to be. Our most demanding implementation involve many workflows with custom scripting and even development of add-ons. If you are looking for PMO solution, then we also have a treat for you. 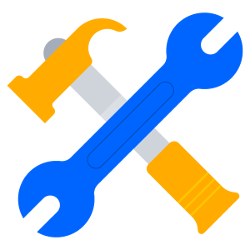 Atlassian tools and their add-ons are very well suited for PMO management, providing a clear overeview of what’s going on in your company and great exchange of information between all layers of employees. Contact us to see how we can take your project management to the next level. PMO implementation requires some on-site work directly with the customer. 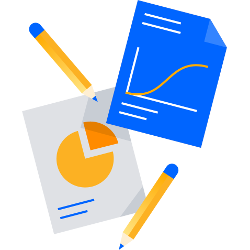 We provide long-term post-delivery support of Atlassian products. We provide competitive reaction time and fast solutions. We work in different business models: fixed amount of time per months, time and material, unlimited support. We always do our best to stay flexible enough to meet our client’s requirements. 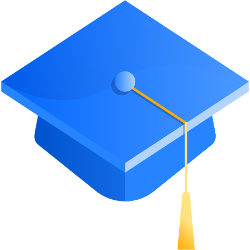 Most of our clients require training after implementing Atlassian products. We deliver interesting and interactive training sessions for both users and administrators. We have trainers who deliver training sessions in English. 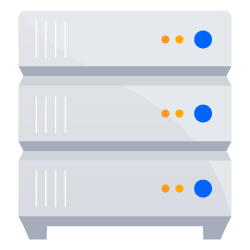 We provide hosting and maintenance of client’s systems on AWS, world class solution for hosting purposes.